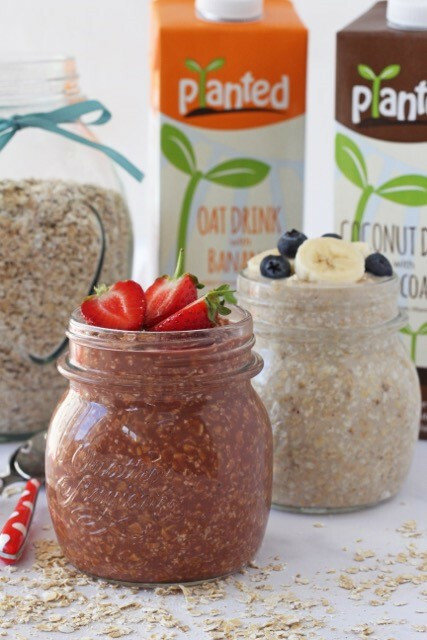 Add the oats and Planted drink to a jar or bowl and mix well. Refrigerate overnight or for at least an hour. Add some fruit toppings and serve.